We are now presenting the extremeley popular Chimenea Raincover Jumbo By La Hacienda for a slashed price. Don't miss it - purchase the Chimenea Raincover Jumbo By La Hacienda here today! 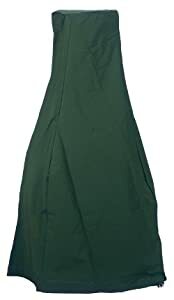 This Jumbo chiminea cover protects your chiminea when not in use.